The Department of Labor wanted to launch an Internet-based marketplace for training and educational resources. This was a free public service created by the U.S. Department of Labor in partnership with a consortium of 15 states led by Minnesota, the Council for Excellence in Government, the American Association of Community Colleges, the Public Broadcasting System and other leading organizations in training and education. The first priority was to encourage training providers to enter their course offerings into the website database. With no budget for advertising, Boscobel needed to develop a variety of low-cost, effective outreach strategies to make training providers aware of this free service. Developing marketing messages targeted to training providers. Identifying cost-effective methods of reaching training providers. Increasing awareness in the training provider community. Building the database of training offerings by enticing training providers to log on to the website and enter their data. Boscobel began by developing a marketing plan and key messages tailored for training providers. These messages would be communicated consistently across all communication platforms in order to create a strong brand. Since there was no paid advertising budget, it was critical to find ways to reach a broad audience of training providers through targeted industry publications. Through research and interviews with industry leaders, Boscobel identified a select group of trade and association publications with maximum reach. We surveyed these publications to determine their interest in running a public service announcement (PSA) encouraging training providers to visit the website for a demonstration. Receiving a positive response, Boscobel sent a personalized letter and PSA to each publication. Development of a comprehensive PR plan outlining communications strategies, tactics and messaging. Creation of a distinctive logo and core graphics to shape the brand identity. Development of: Collateral materials, including brochures and flyers, website development and tradeshow exhibit. 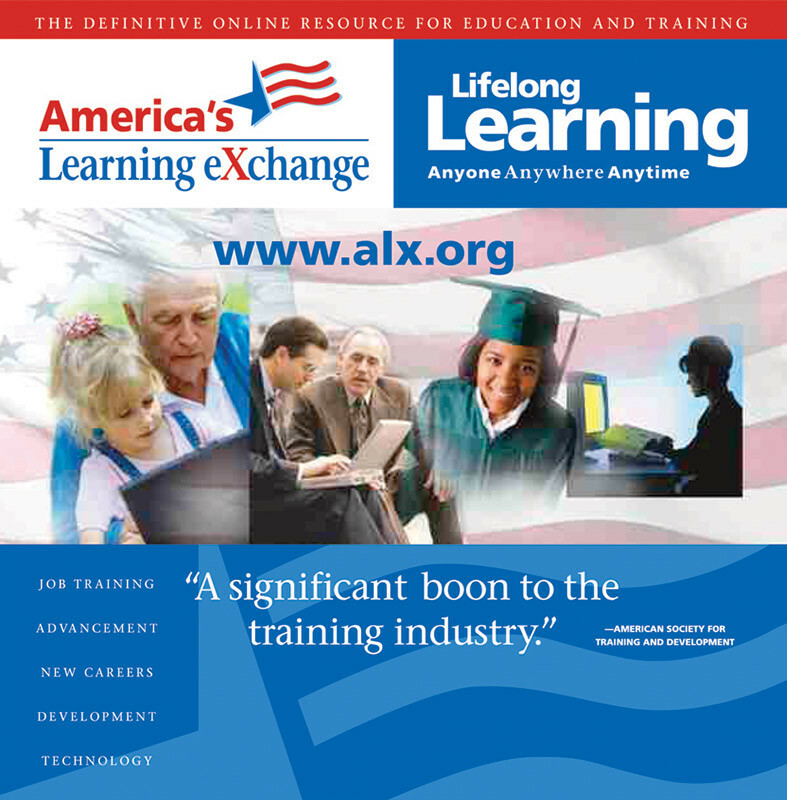 Through the PSA and thought leadership program, Boscobel reached a total circulation of nearly 700,000 readers in the training provider community. 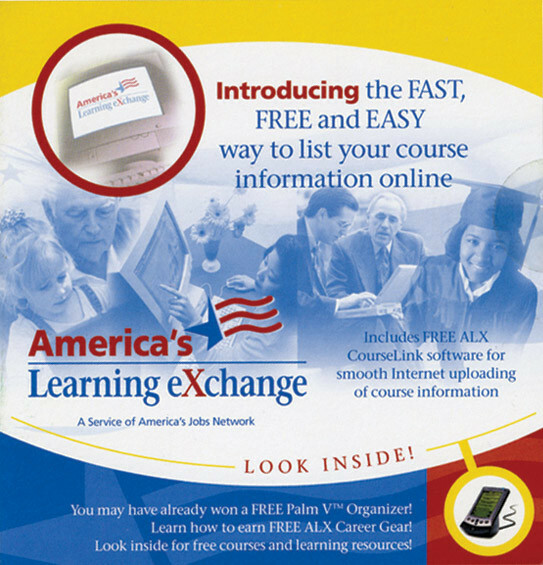 Publications that used the PSA include Training and Development magazine of the American Society for Training and Development, Corporate University Review, Public HR, Community College Times of the American Association of Community Colleges, and Workforce Professional of the International Association of Personnel in Employment Security. Had these placements been purchased as advertisements, the equivalent cost would have been over $150,000. In just five months after the initial PSA program, the database contained more than 3,000 training providers and 100,000 courses, seminars, degree, non-degree and certificate programs. This program won the U.S. Hammer Award from the White House.